sterling silver jewellery york fashion jewellery Fashion Jewellery: Grey Leather Cord Layered Necklace with Hammered Silver Coins Sterling silver jewellery range of Fashion and Danon jewellery. A gorgeous necklace with a beautifully simple combination of grey and silver. It has a magnetic fastening and the perfect way to create an on-trend statement look this season.This looks great worn with a simple t-shirtr! 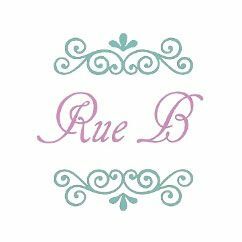 All Rue B costume jewellery is made of a plain hypoallergenic and nickel-free metal alloy and plated in a thick coating of silver, rhodium or gold.